Thank you, World Hosting Days! By Peter Alguacil, on 7.4.2014. Last week, World Hosting Days came and went in a whirlwind. Three intense days of socializing, making deals, and meeting both old and new friends from our industry. No way we’d miss this. 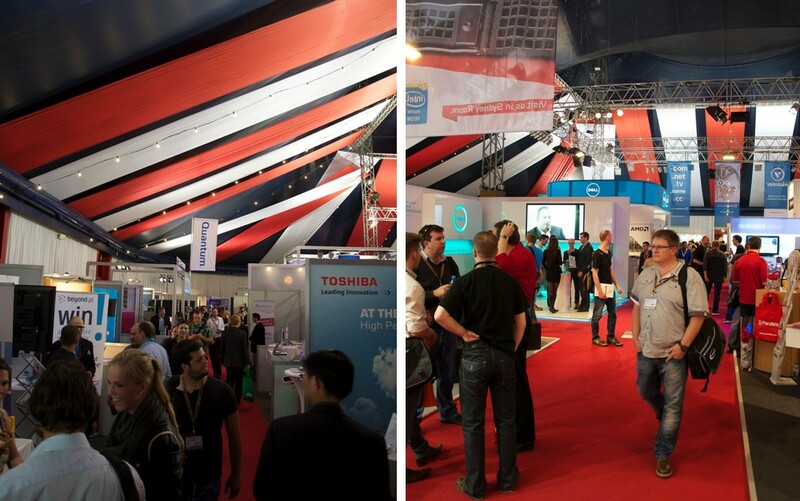 WHD.global is the largest web hosting industry event in Europe, and for us, this year’s was the most successful ever.